In a world that’s diversifying income is a hot topic, it can be difficult to find reliable passive income streams. That’s why it’s important to think outside the box and discover new routes to your journey. In facing this problem, a paid access chat can help. Furthermore, it helps keep out unwanted participants. This includes but is not limited to bots, spammers, scammers, and trolls. Chats with no entry restrictions or one that only requires a simple email and password to sign up are prone to this type of negative contribution. Without restricting or banning this type of chatter or follower, it’s possible that genuine people who just want to converse and make genuine relationships will be driven away. Even worse, they can even be driven away if too many spam chatters are around or they might be harassed by these kinds of chatters. One way to address this problem is to be always attentive, but that takes a lot of time and effort to keep up. There are tools to make this easier such as automated blacklists and features that filter for restricted content; however, it’s best to prevent this type of issues by simply installing a paywall to restrict access to a chat. 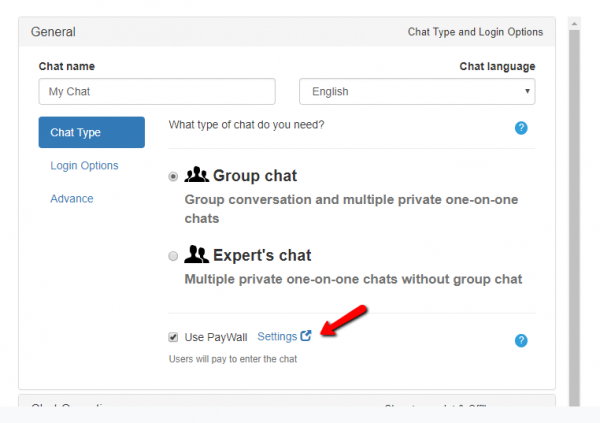 A paywall is making use of paid access to your chat room. Of course, that is neither the only benefit nor the only use of this type of monetization. Chats can be incredibly useful for lots of things. That is, you can use chats for educational purposes. For example, supplementing a chat with a video lecture can be more enticing for your participants. 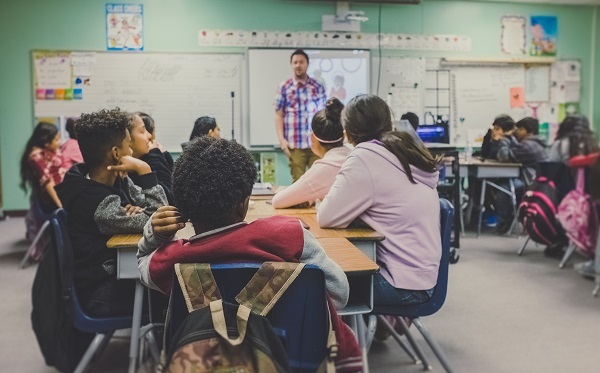 This allows users to discuss the contents of the lecture without having to run multiple programs or even having to switch to another page. 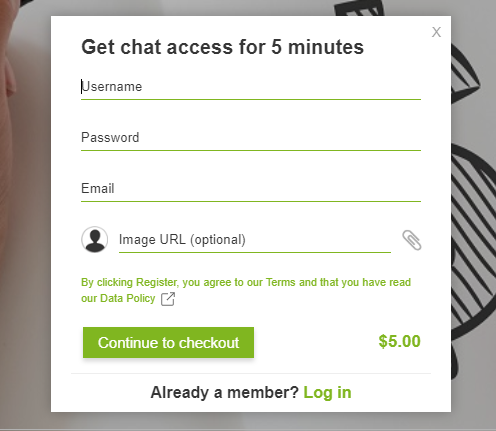 If the lecture itself requires users for payment, you can charge them before they enter the chat. This makes accessing the lecture an easier and more straightforward process. For example, you can charge them separately for the lecture, creating a login for them to enter the chat, and so on. This could also be more easier for older people who want to join lectures or workshops. As a result, they will keep coming back to your website. 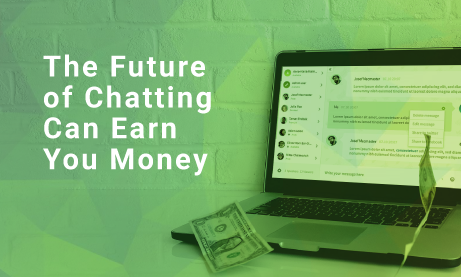 If users are supposed to pay for content associated with and attached to the chat room, a paywall can simply streamline the process. 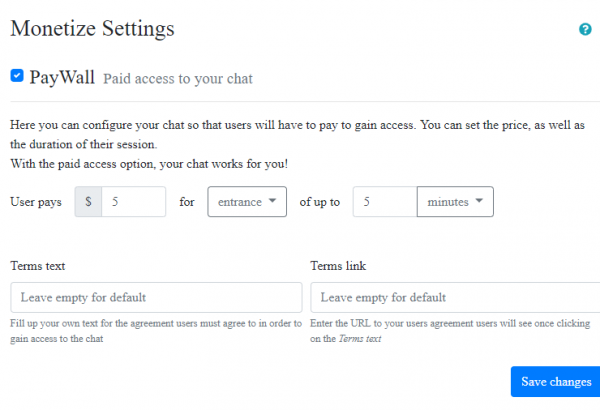 The chat makes users pay for a predetermined amount by the chat owner before they can enter the chat. Then, after paying the required amount, they receive access to both the content and the chat simultaneously. Similarly, this tool is great for offering access to time-restricted content. This could be, for example, a month-by-month subscription service that is once again charged at the entry point (the chat). Since people use chats for all sorts of purposes and they often cover an endless number of topics, there are nearly unlimited possibilities. RumbleTalk’s monetization features handle payments safely and automatically. Moreover, there’s no risk of being compromised by third parties. In addition to that safety, RumbleTalk also streamlines all income into a single account after automatically deducting a small fee. The fee is equal to 10% of the set amount, which is far lower than what many other services charges. Also, it allows for maximum income through your chat. Therefore, whether you are looking for a month-to-month type subscription service or are thinking of offering a one-time event with an entrance fee, paid access can benefit you, your users, and your bank account all at once. Since you can also set the price with RumbleTalk’s paywall feature, it’s up to you to set the price. This makes the chat features more adaptable. Even a very low monthly or yearly subscription amount will be enough to keep out bots, spammers, trolls, and scammers. Another option is to limit the number of participants for exclusive content with a higher price if this is deemed best. Online classes or trading communities are a few good examples where this may be necessary. If you do decide on putting up paid access for diversifying income, here are the steps you need to follow. By clicking on both, you will be redirected to the general settings of your chat room. 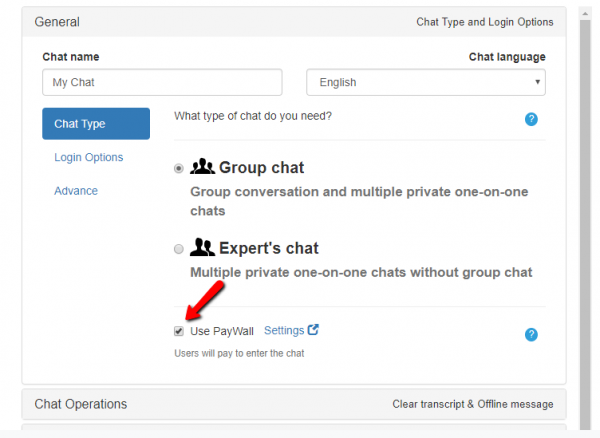 In there, you will see “Chat Type.” Choose what you want for your website, and then check the box for “Use PayWall.” This will then opt users to pay for entrance to your chat room. Whatever you decide on, it will reflect on the log-in page of your follower, chatter, or customer. Here’s an example of the log-in page when you apply a paywall. This, in turn, will lead you to “Monetize Settings” where you can do the aforementioned for diversifying income. 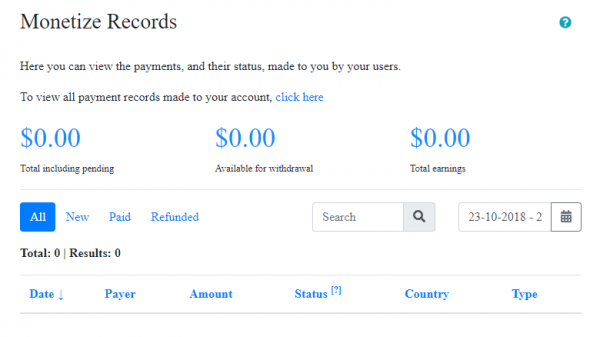 Click “Monetize Records” to proceed. Here’s an example of how the records page will look like. All-in-all, if diversifying income is what you’re after, RumbleTalk paywall can help you get there sooner than you think!